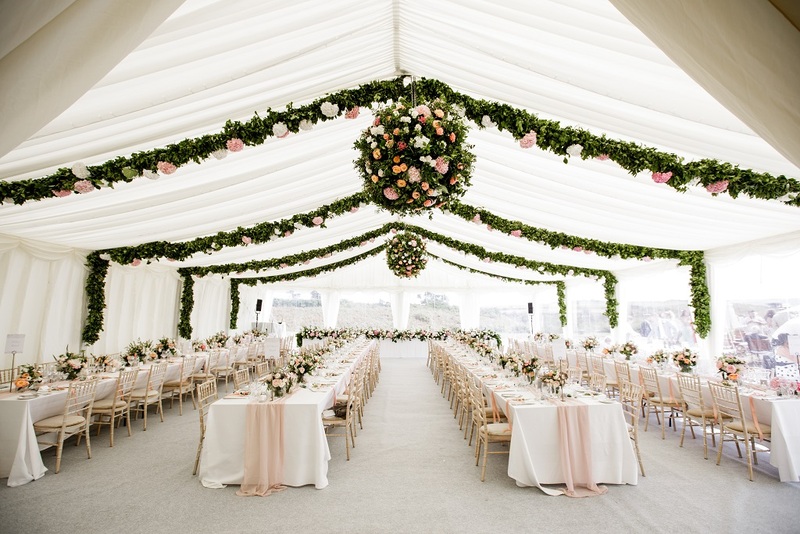 Whether you are holding a garden party, a wedding or a corporate function, the Marquee Solutions team are here to ensure your needs are dealt with in a professional and enthusiastic manner. 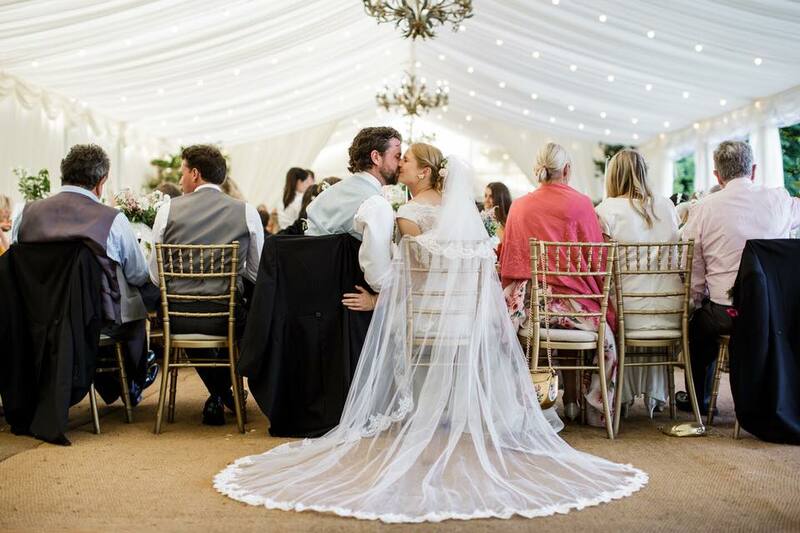 The distinctive style of our marquees is complimented by our wide range of interiors that will reflect and enhance the atmosphere and image of the occasion, creating an unforgettable experience for guests and hosts alike. 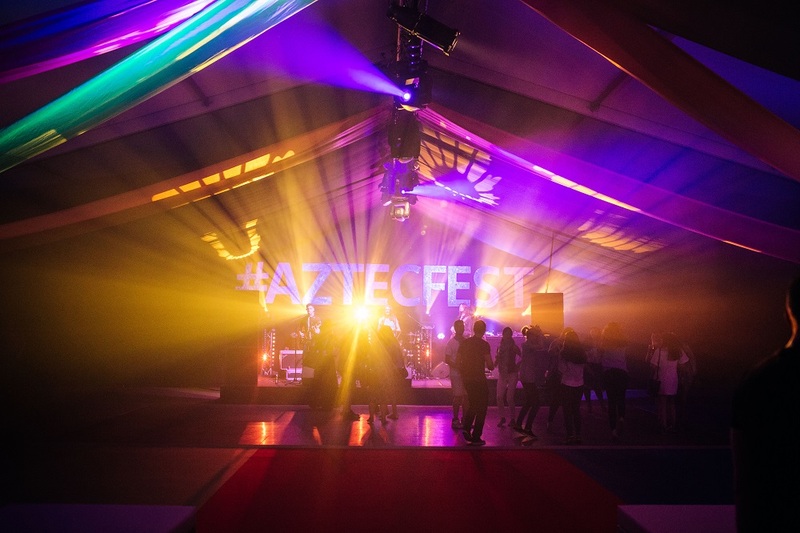 Our computer aided design package allows us to create marquee layouts of your function, helping you to better visualise and determine your exact requirements. 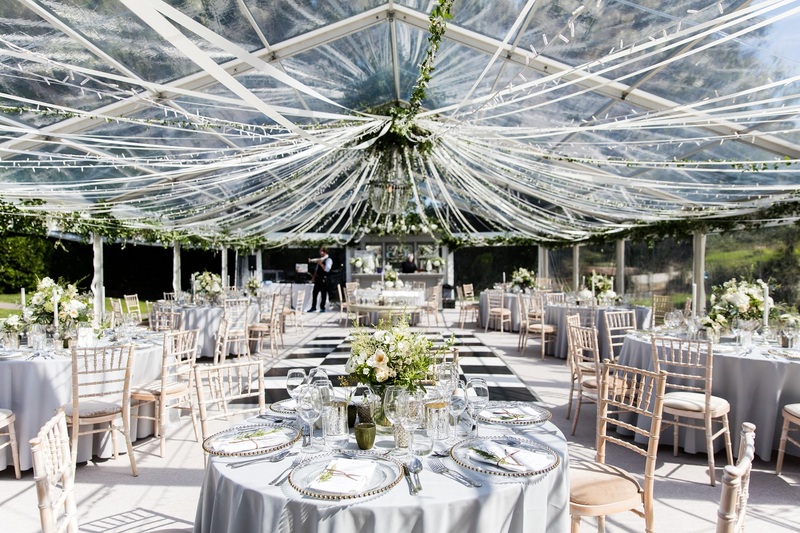 Marquee Solutions adopts a modern approach to your needs and we are proud of the individual attention we provide to all of our customers. 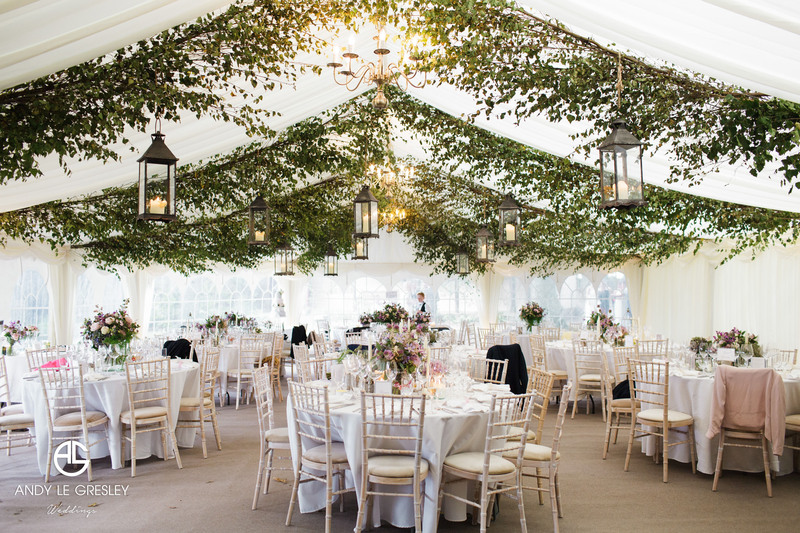 Small wonder that from humble beginnings twelve years ago, we have become the islands leading marquee hire company. 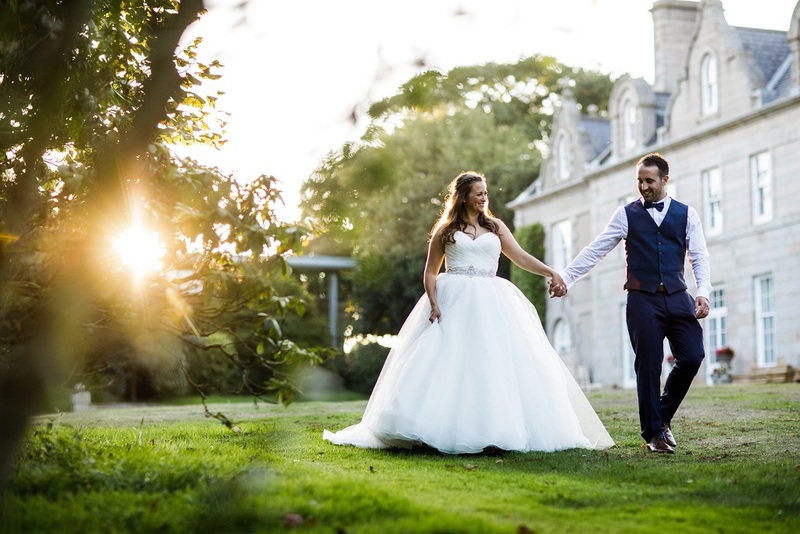 "The most successful event is the one that achieves your goals and exceeds your expectations"
For more information on our upcoming wedding fayre, click here. 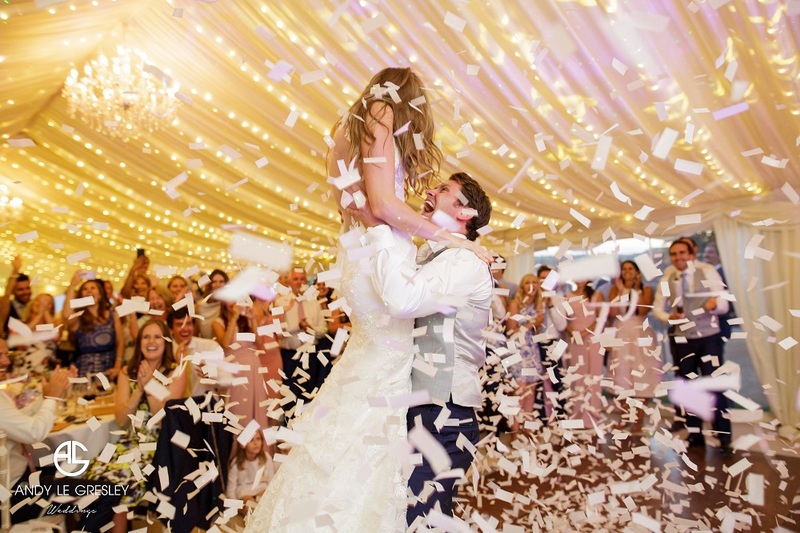 Regardless of your company size, everyone loves a party and here at Marquee Solutions we cater for any or all of your corporate function needs. 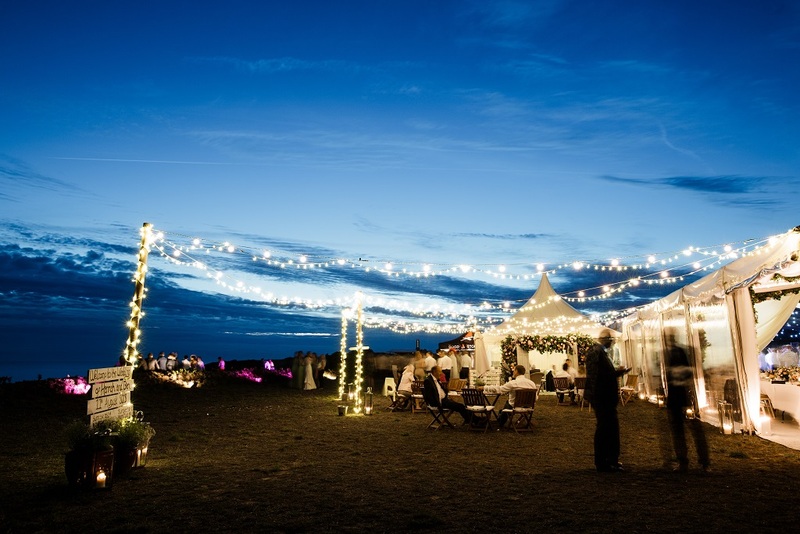 From furniture for an intimate in house drinks event to a 700+ person festival, we will take care of it. 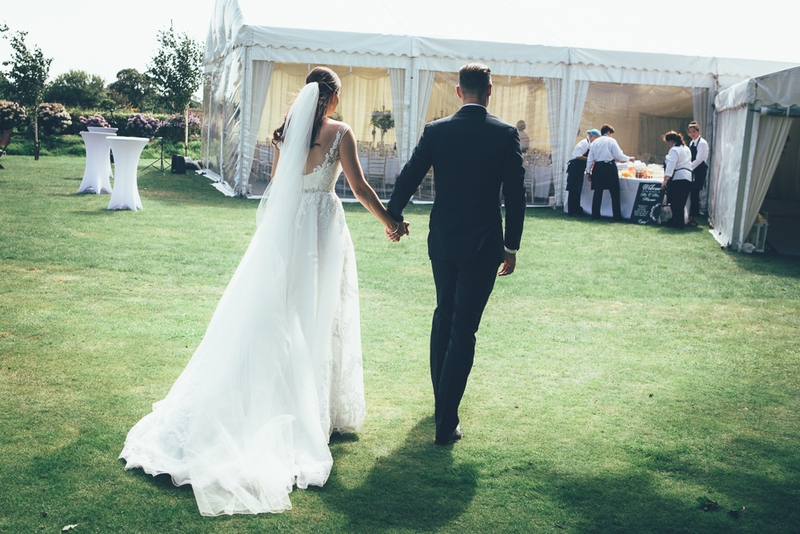 Find out more about our corporate offer. 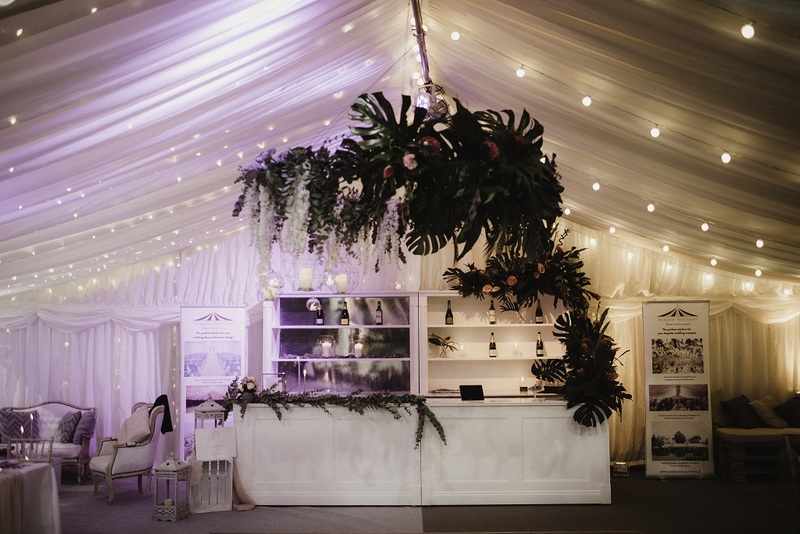 Finding the perfect location for your event is half the battle and at Marquee Solutions we pride ourselves on having a wide variety of venues to suit all your requirements. 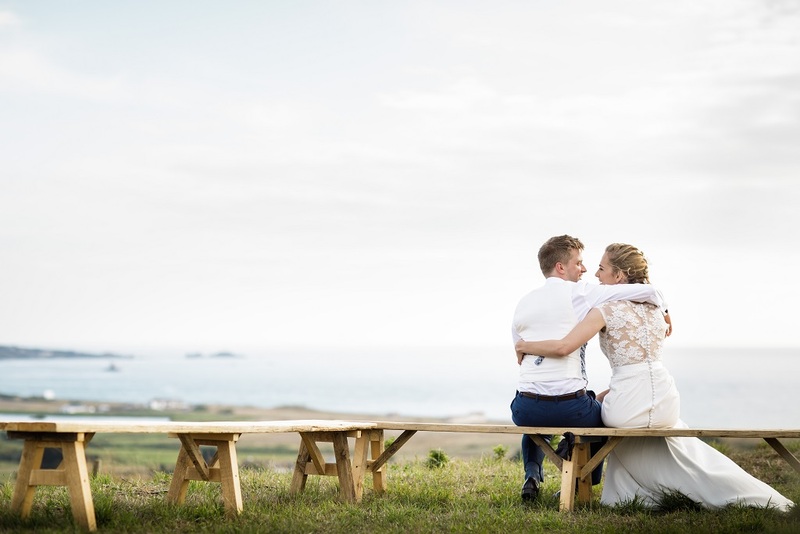 Whether you are looking for that perfect sea view, a breath-taking landscaped garden or a traditional Jersey manor house, we will provide the ideal backdrop for your special occasion. 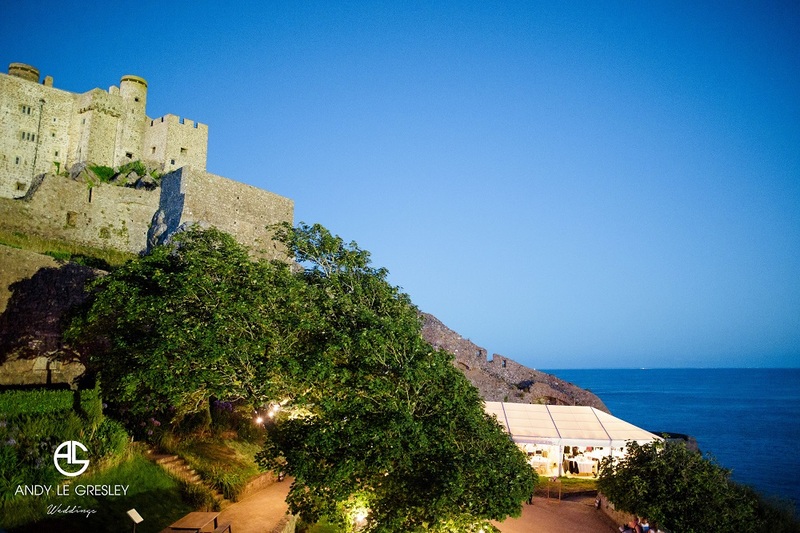 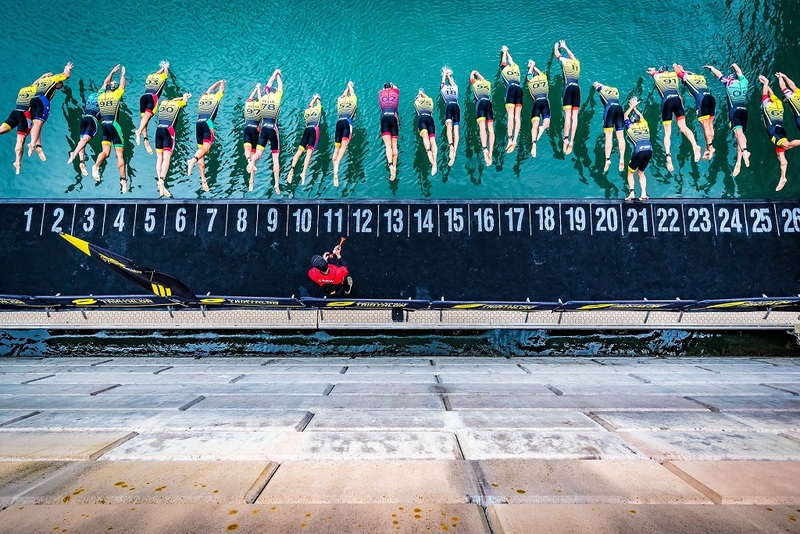 Find out more about our exclusive island wide venues for your event.